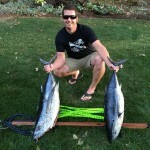 Born and raised in Oregon, Dan Semrad II, has always had a passion for the water. 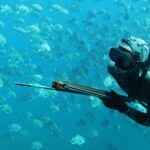 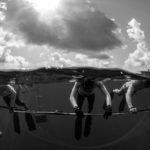 As a biologist and an educator by training and profession; freediving and spearfishing are more than just sport for Daniel. 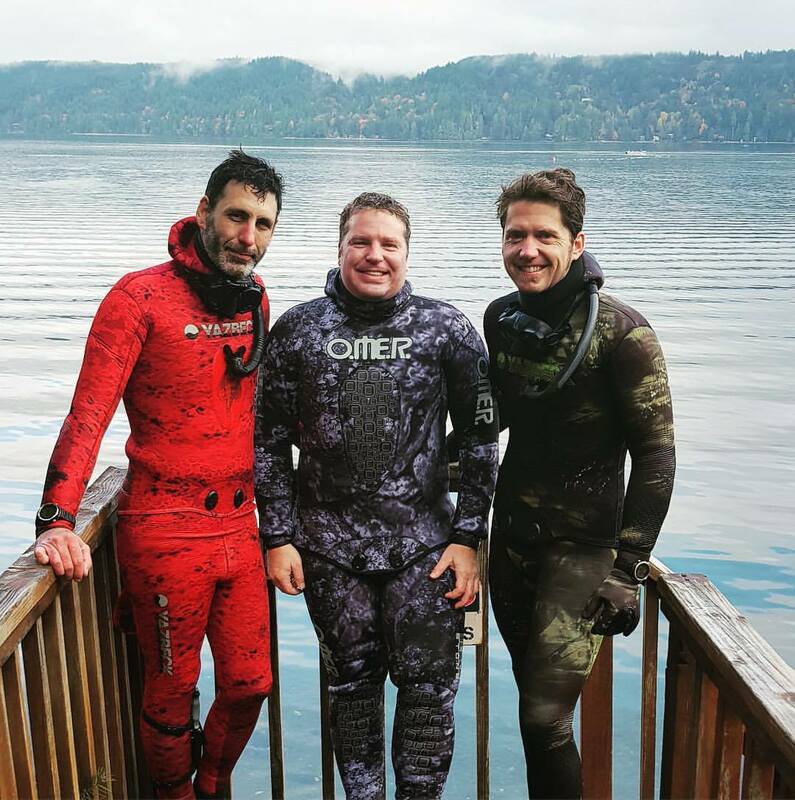 With a deep respect for the ocean and an appreciation for every experience it provides, Dan loves sharing his experience and training divers to experience the wonder of our aquatic environments and the thrill of diving! 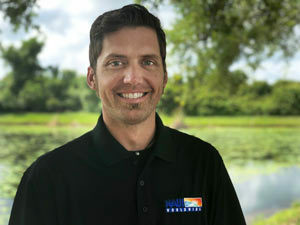 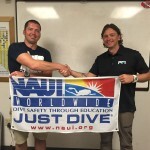 Dan holds professional level certifications with PFI, NAUI, and SSI. 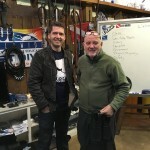 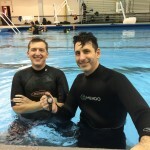 Dan also was the first ever NAUI freediver instructor through the collaboration between NAUI and PFI. 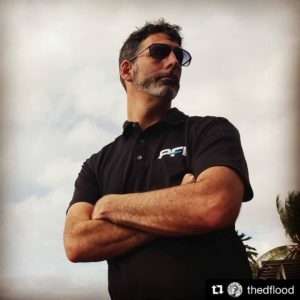 Want to get in the water with a Flood? 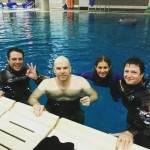 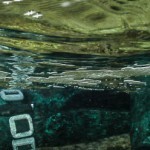 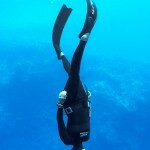 Meet Daniel Flood, one of the freediver instructors with the Oregon Freediving Company. 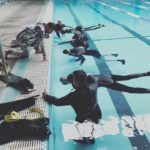 Earning his instructor certification through Performance Freediving International (PFI) in the beginning of 2018, Daniel has been helping people find new ways to enjoy their time in the water. 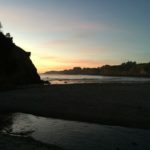 Daniel’s values originate from a respect of the sea that was instilled at a young age by his father who was an aviation officer in the United States Coast Gard. 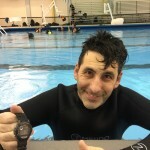 Most memorably while spending three years living in Alaska on Kodiak Island, cold water survival training was part of the elementary school curriculum. 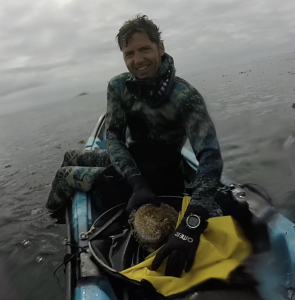 Growing up in the Pacific Northwest the ocean has played a large role in Daniels life. 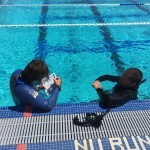 Going through several scuba certifications in 2016 he was introduced to freediving and was instantly drawn the sport. 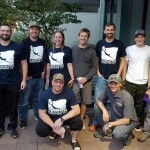 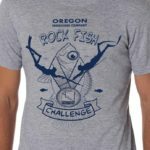 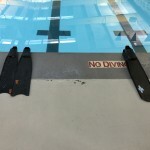 Wanting to be as informed as one could, he started by taking the freediving course offered by the Oregon Freediving Company, the same course that Daniel now teaches. 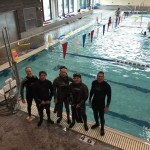 At the end of 2018 Daniel has started working on the intermediate instructor certification. 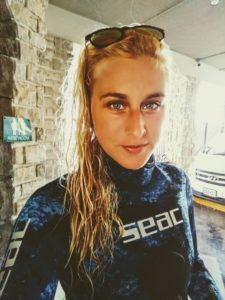 Daniel has begun teaching his daughter the same values and respect for the water, when permitted in between tea parties and trips to the park. 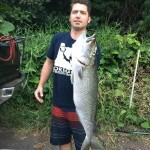 Ian is based out of Astoria, Oregon. 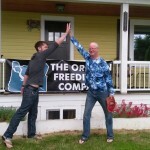 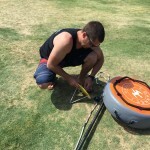 A former FII instructor Ian taught mainly in the Northern LA – Santa Barbara area and Portland. 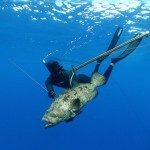 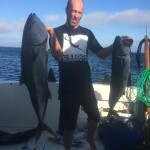 Ian has 20+ years experience in the ocean diving, surfing, sailing, and fishing. 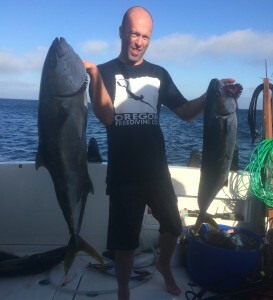 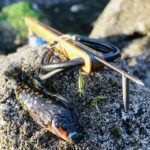 He has traveled extensively throughout Baja and the world in search of good surf and spearfishing spots and can set up custom guided trips and classes.